The leg is set for the world’s six best drivers. 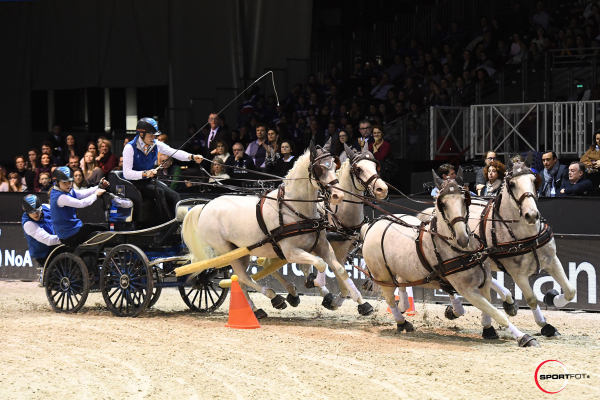 The first FEI Driving World Cup™ was launched in 2001 and Bordeaux was already one of its stages at that time! 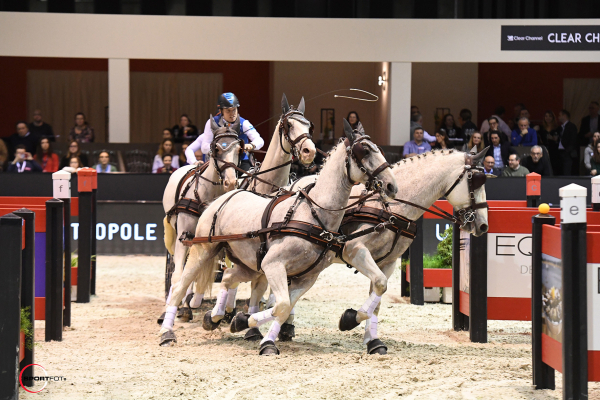 The FEI Driving World Cup™ for Four-In-Hand Championships are exclusively held in Europe comprising 9 qualifiers and reserved for the 10 best drivers in the world. These drivers may choose their events by groups of 5, bearing in mind that any one driver may only compete in four stages, with only his three best scores being considered. The competitors earn points at each of the stages and the six best drivers in the overall ranking will be qualified for the final which took place in Bordeaux (FRA), at February 10th, 2019. Don’t miss out on this unique opportunity to exchange with professionals from the equine health world.